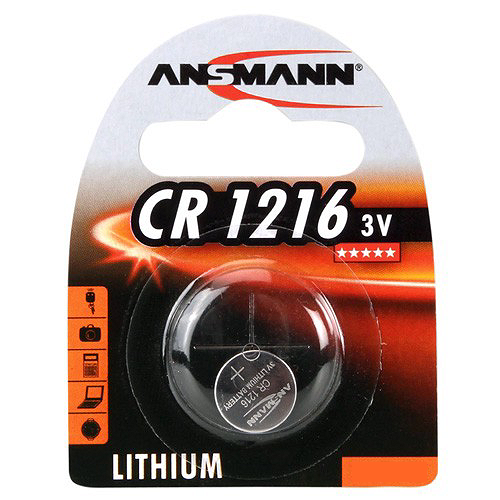 Ansmann CR1216 Batteries 3V lithium coin cell is a common power source in wrist watches and other low-demand applications. When you need a replacement battery for your device, this single-use cell offers top performance, thanks to advanced engineering from Ansmann, a world leader in the field. It will deliver long-lasting, stable output for all your compatible devices without adding excess weight. 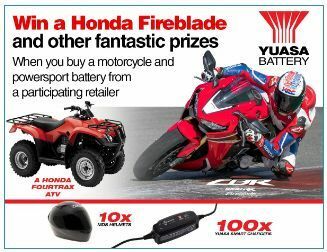 This blister pack contains one disposable CR1216 lithium battery.